Parking: Car parking available to the rear of the property and on the streets around the property. 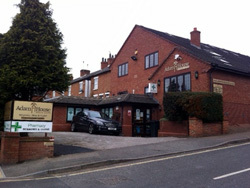 This clinic can be found just off Derby road / Brian Clough Way in the suburb of Sandiacre (near Nottingham). The building is known as Adams House Medical Centre and is a shared facility with a GP practice. 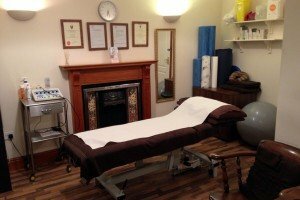 There are two treatment rooms and a comfortable reception area to sit in while you wait to be seen by your physiotherapist. Parking can be found to the rear of this building. 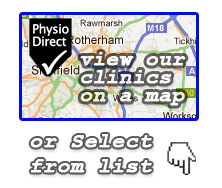 The clinic is quite easy to find, but if you are using the actual postcode in your SatNav you will find it is not very accurate. 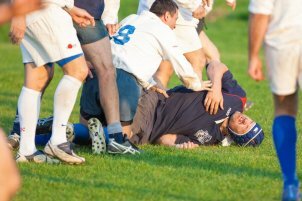 Please use the postcode NG10 5JA instead, which will take you to the Adams House Medical Centre where our practice is located.